Date: Sunday, 17th May 1987. Competition: Second Division Playoff Semi-Final Second Leg. 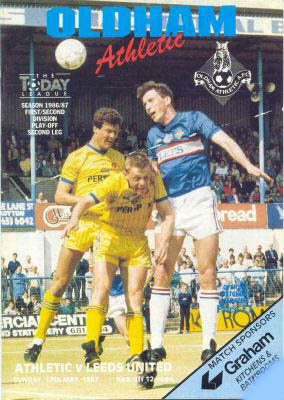 Score: Oldham Athletic 2 Leeds United 1 (a.e.t.). Scorers: Oldham Athletic: Williams, Cecere. 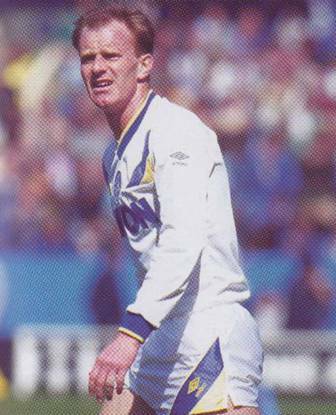 Leeds United: Edwards. 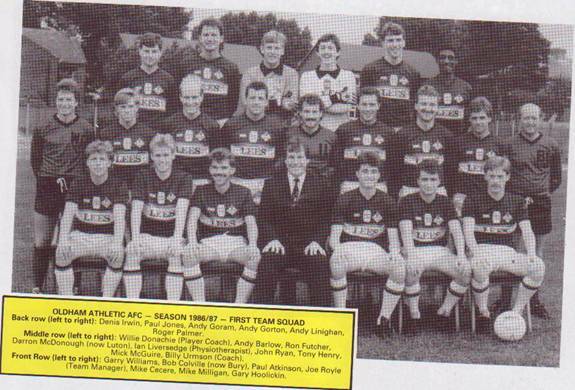 Oldham Athletic: Goram; Irwin, Barlow; Henry, Linighan, Moore; Palmer, Ormondroyd (Cecere), Wright, Milligan, Williams. 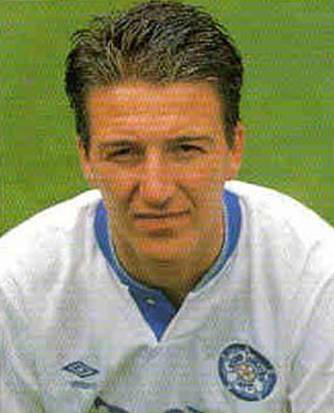 Leeds United: Day; Aspin, McDonald; Aizlewood, Ashurst, Ormsby; Stiles (Edwards), Sheridan, Pearson, Baird, Adams. Referee: Mr. G. Courtney (Spennymoor). Around 6,000 Leeds fans obtained tickets for the Sunday lunch-time showdown and packed the Rochdale Road end at Boundary Park for the winner-takes-all tie, but it all looked like going wrong. 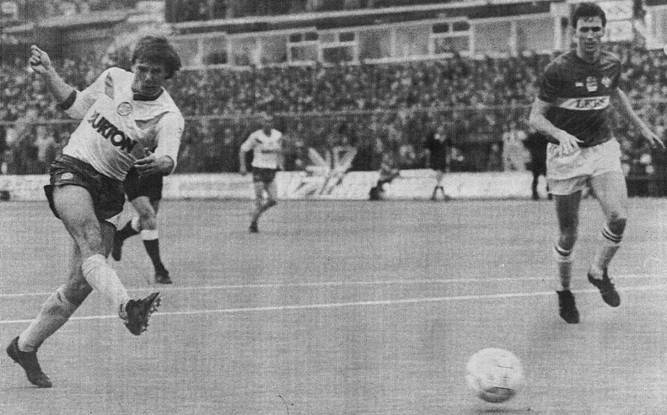 Garry Williams opened the scoring for the hosts before Mike Cecere added a second in the dying minutes. At 2-0 and with seconds remaining, Oldham were through and Leeds were on their way out. Billy Bremner's dream of leading the side to promotion looked over. But enter Keith Edwards, Again. As the Oldham players and fans celebrated their second, and apparently decisive goal, Leeds re-grouped for one last push. A long, hopeful, ball was delivered forward and there was super-sub Edwards to grab an all-important away goal. Confusion reigned about whether or not the tie would go to extra time and when the whistle finally blew after thirty added minutes in Lancashire the travelling Yorkshiremen erupted. Royle blasted the FA for changing the rules and questioned how a side that finished so far behind his own should have a better chance of promotion. Of course, he was probably right, but no one in Leeds cared. Rules were rules. A five-year exile in the Second Divison was nearly over. Charlton Athletic had beaten Ipswich Town in the other Semi-Final and only the top-flight strugglers stood between Leeds and the First Division. 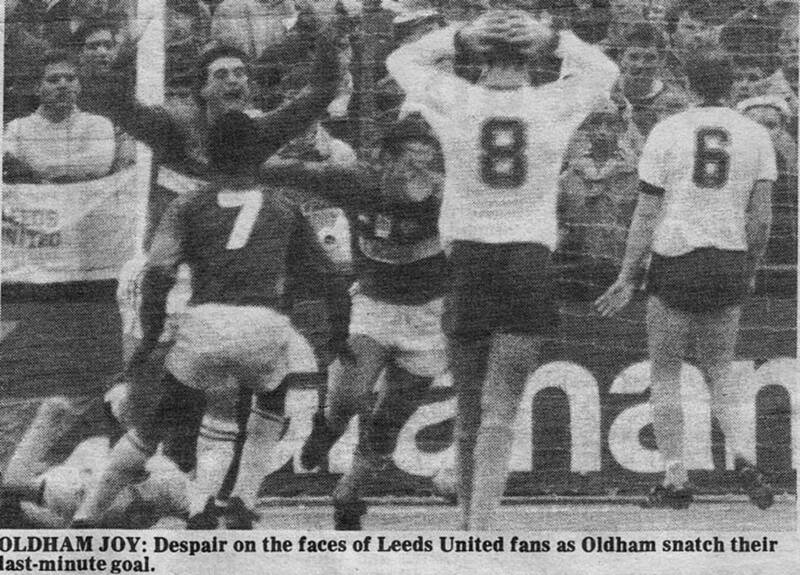 Leeds substitute Keith Edwards robbed Oldham Athletic of a place in the play-off final with an astonishing goal just thirty seconds from the end of normal time. 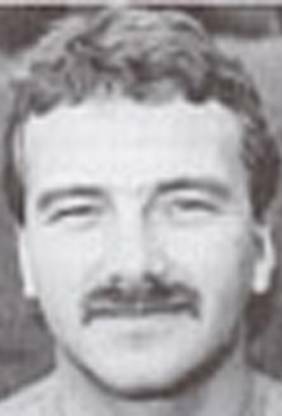 Only seconds earlier, Oldham’s own substitute Mike Cecere had made it 2-0, and 2-1 on aggregate with what seemed like a certain passport to the final. 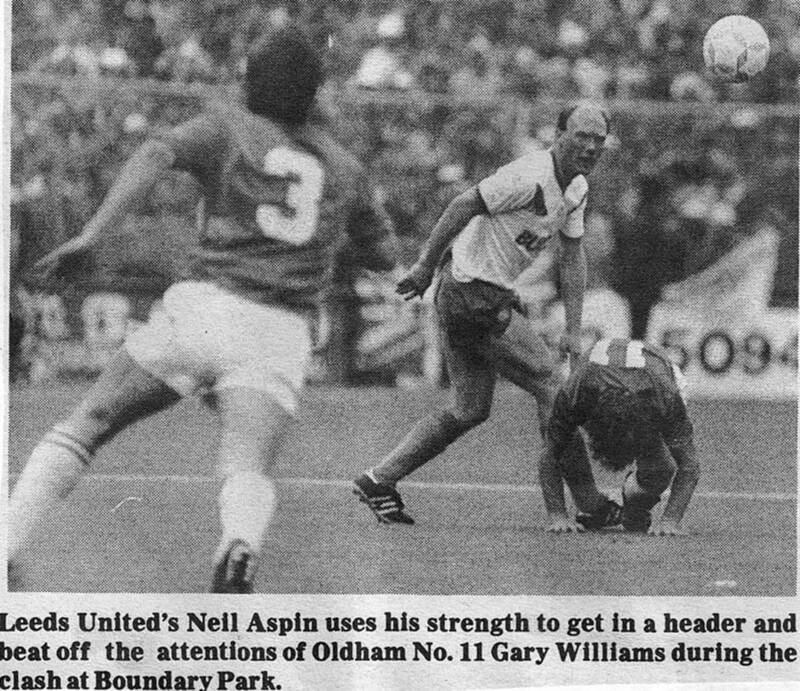 The Oldham fans, and players, were still doing a jig when Neil Aspin crossed for John Pearson to head down to Keith Edwards who kept his head to score the vital away goal and send this pulsating tie into extra-time. It was an incredible repeat performance from Keith Edwards, who came off the bench to score United’s eighty-ninth minute winner in the first leg the previous Thursday night. With the aggregate level, all Leeds had to do was survive the last half hour, which they did with few alarms. Edwards said afterwards, “We didn’t have time to think after they scored. We knew there were only seconds left but they were still celebrating. It was the most vital goal I have scored. 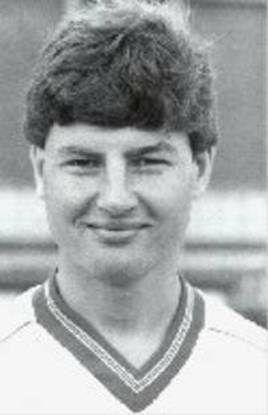 I keep saying that!” Oldham set the tie alight after seventeen minutes when Gary Williams headed home to level the aggregate score, but their concentration failed when they had done all that was necessary. 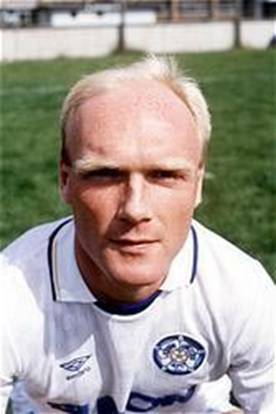 Billy Bremner’s troops now had to meet Charlton Athletic over two legs over the following weekend to decide who would play in the First Division in the following season. Oldham manager Joe Royle said, “The League has become the longest Cup competition in the world. Just think, forty-four games and we go out on an away goal. 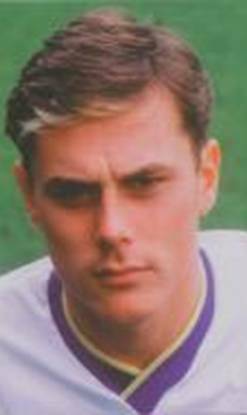 From the YEP: When they were seconds from another season in the Second Division, Keith Edwards rescued Leeds United in this game and now, in theory, they stood just one hundred and eighty minutes from their dream of a return to the First Division. 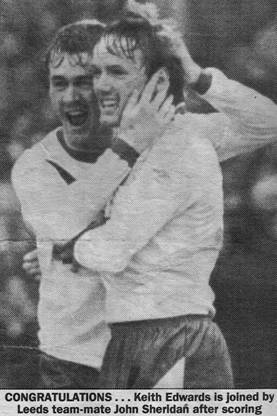 In a frantic final ninety seconds at Boundary Park, Oldham edged into what seemed a decisive 2-0 lead before Edwards, again fresh from the substitutes’ bench, snatched the goal that sent Leeds into the final for a place in Division One. Edwards goal levelled the aggregate scores at ninety minutes, but after extra-time the away goal counted double and Oldham, who had been in the top three in the Second Division all season, took the cruelest of knock-out blows. 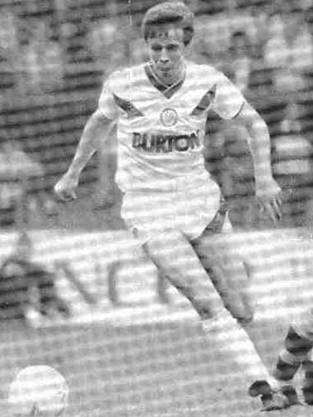 Edwards, who just won three successive games for Leeds coming on as substitute, stroked the ball home from twelve yards, after Baird’s drive had been blocked. Oldham had momentarily lost concentration in their joy of their goal. 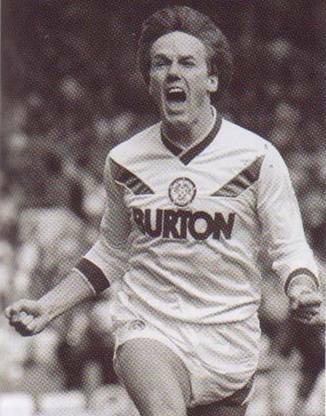 That joy was to turn to tears for many of their side just over thirty minutes later, when the ten thousand Leeds followers in the 19,216 crowd were celebrating. But late in the game Leeds were hard pressed and over the two legs they had not touched their best. 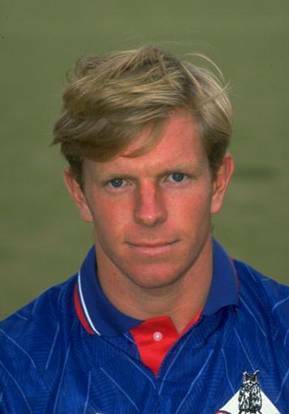 Yet in the cold and rain of the Pennines they hung on as Oldham tried to camp in their half and now the prize was a final against Charlton Athletic starting on the following Saturday. But Leeds, although they did not admit it beforehand, had not fancied playing Oldham Athletic on their plastic surface and when Leeds were pinned back for so long the reason for their apprehension was clear. 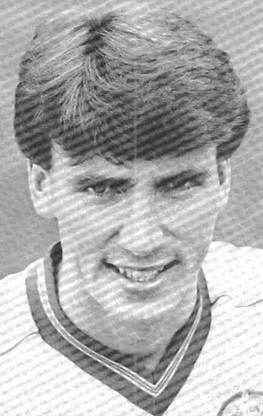 Oldham levelled the aggregate scores inside eighteen minutes when Mervyn Day could not stop Ian Ormondroyd nudging the ball on after committing himself. Gary Williams beat Brendan Ormsby near the line with his header. 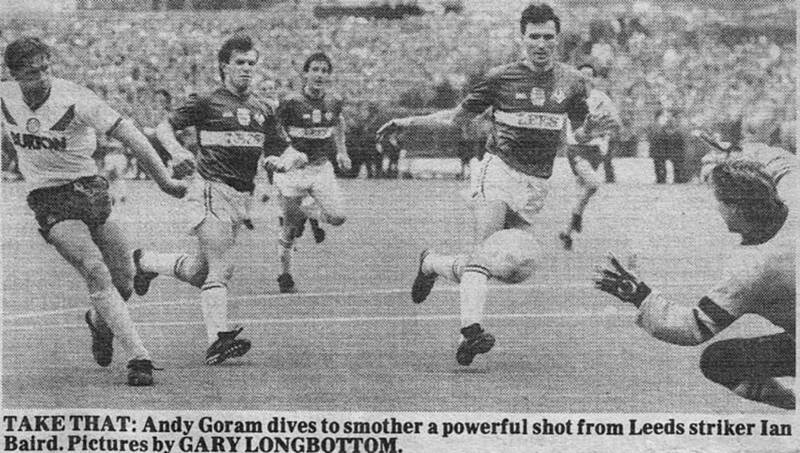 It was fast first-time football for Oldham but Leeds battled away until Micky Adams got inside twelve yards from their goal with a strong seventy-fifth minute header which Andy Goram did well to parry. From then onwards they game really boiled. 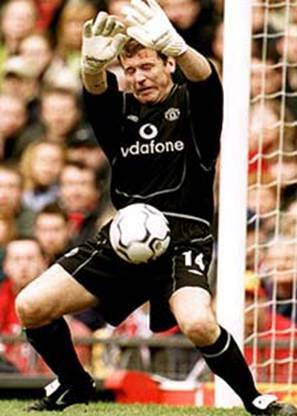 Goram stopped Ian Baird in full-flight and Mervyn Day fisted a Roger Palmer close-in header over the bar. 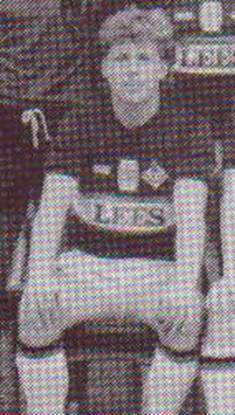 But in the eighty-ninth minute Denis Irwin, who with the other Leeds exiles Andy Linighan and Tommy Wright had excelled, whipped over a cross from the right. 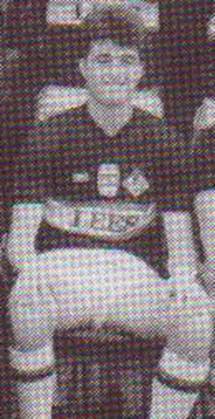 Mike Cecere got goal-side of Neil Aspin and Oldham were ahead. Yet while they were still celebrating Leeds charged down the right, Neil Aspin crossed, John Pearson headed down and when Ian Baird’s shot cannoned onto Keith Edwards he unerringly found the corner of the net even though Andy Goram got a hand on the ball. 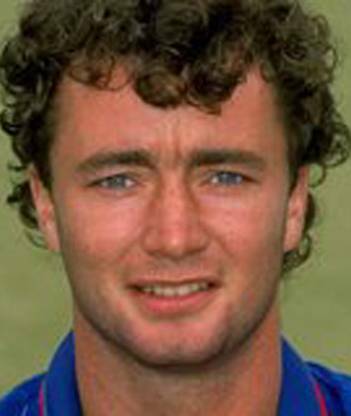 As Oldham built up their corner advantage to 18-4 there were more close calls in extra time when Kevin Moore hit the crossbar with a header and when Mervyn Day closed down Roger Palmer’s nudge on from a long range drive. Peter Swan, Peter Haddock, David Rennie.